POS Lite is a perfect cash register replacement for today's quick service and fast casual operations. Cash registers and non specialized point of sale solutions hinder productivity. POS Lite is designed to enhance quick service and fast casual operations. It helps restaurateurs increase productivity and achieve better control. POS Lite gives quick service and fast casual operators complete control over store operations. POS Lite is designed specifically for quick service and fast casual operations, and is extremely affordable for even the smallest operation. This edition of POS contains a subset of features found in the POS Pro. With the extremely affordable price point and the advanced store operation capabilities, POS Lite makes the perfect replacement for those old cash registers and non specialized point of sale solutions. POS Pro is the ideal point of sale and store management solution to help simplify operations for all table service restaurants, quick service restaurants and bars. POS Pro point of sale and management solution empowers restaurateurs increase efficiency and reduce complexity. It is a super simple to use, feature rich and cost effective solution without the need for prior computer experience. POS Pro takes care of point of sale activities, reservation and waiting list, guest and manager paging, customer tracking, gift card management, house account charges, delivery order routing and tracking, table service and quick service order entry, cashier payment handling, financial accountability, staff communications, and much more all included and ready for action out of the box. POS Pro gives restaurateurs complete management control at their fingertip. Management features such as inventory and recipe tracking; labor and scheduling control; extensive reports; and much more are all standard features and easily accessible with just a click away. Restaurateurs also gain insight into store operations effortlessly with dozens of extensive reports. POS Pro is great for small, medium, and large restaurants and bars. We service customers ranging from a single point of sale terminal to more than ten point of sale terminals within one location. Aldelo POS Pro is also great for customers having just one store location, or hundreds of store locations across the country. 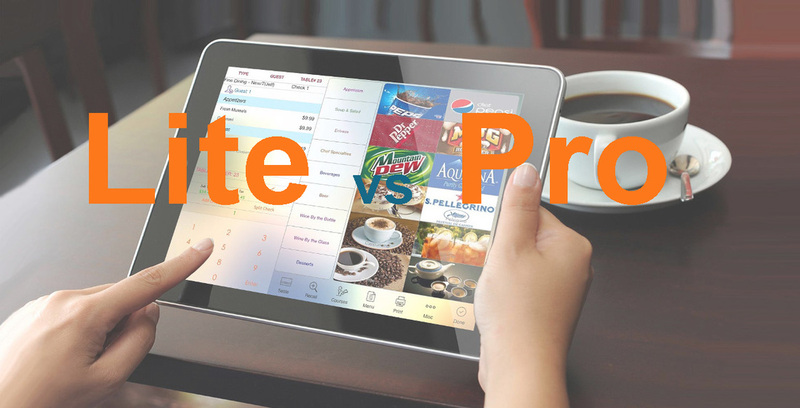 Regardless of your food service operation theme, type or size, POS Pro is the perfect hospitality point of sale and store management solution to help you achieve simplicity, productivity and efficiency. Our cost effective software solution truly enables all restaurateurs to enjoy the benefits of store automation while achieving the best possible return on investment.